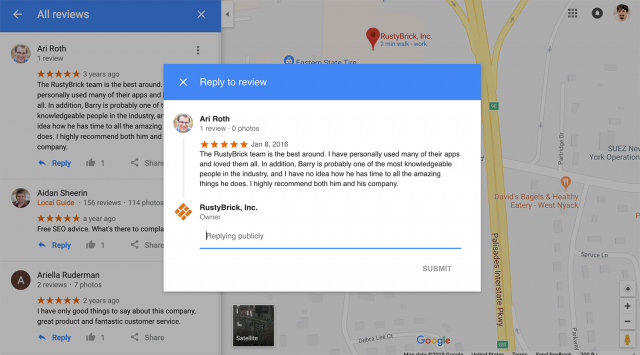 Business Owners Can Now Reply To Reviews On Google Maps Desktop | The SEO Dr.
Google announced in the Google My Business Help forums that owners of businesses within Google My Business can now reply to reviews directly using Google Maps on desktop. Prior you could do it in Google My Business, in the Google My Business app and in some other forms. 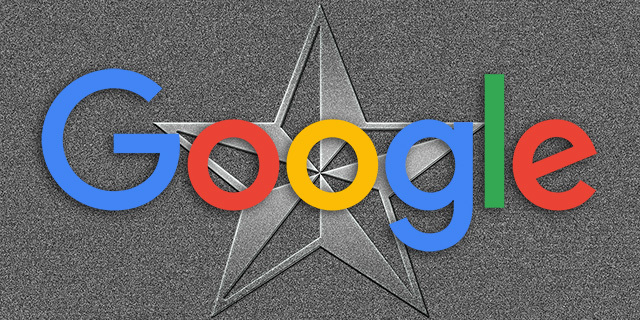 But now you can also do it right from Google Maps on desktop. Here is a help document on other ways to reply to reviews.